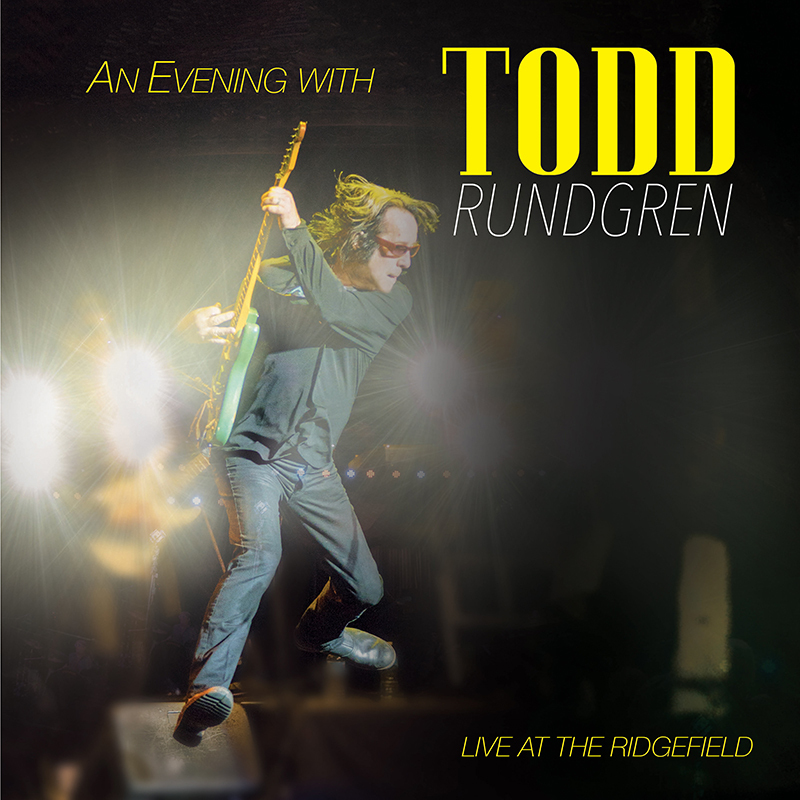 View cart “An Evening With Todd Rundgren – Live At Ridgefield (Blu-Ray)” has been added to your cart. 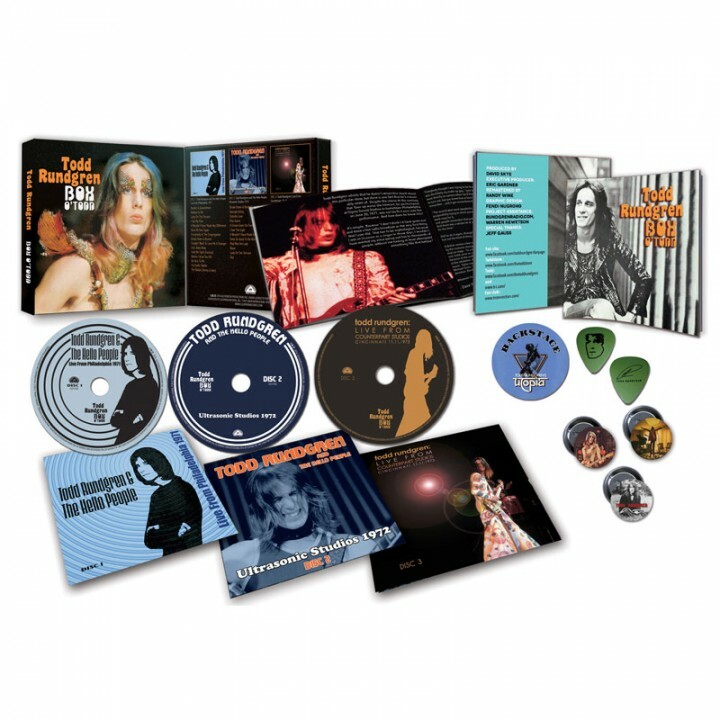 Special limited edition collector’s box featuring previously unreleased recordings from the early ‘70s by legendary guitarist/songwriter/producer, Todd Rundgren! SKU: CLO0185CD. 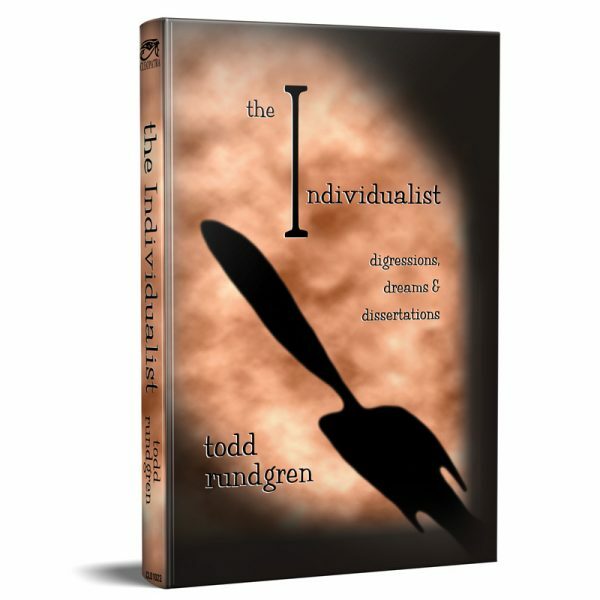 Categories: Audio CD, Box Set, Purple Pyramid, Rock. 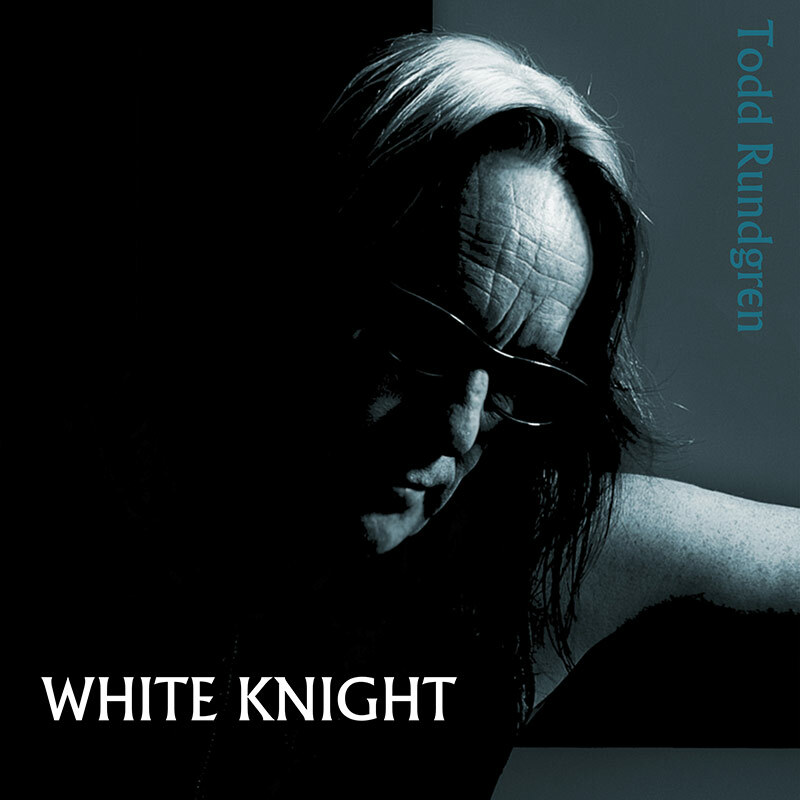 This unique box features both stripped down solo performances by Rundgren as well as full band recordings with The Hello People, and includes some of Rundgren’s most well-known songs including “Hello, It’s Me,” “I Saw The Light,” “It Wouldn’t Have Made Any Difference” and many more! 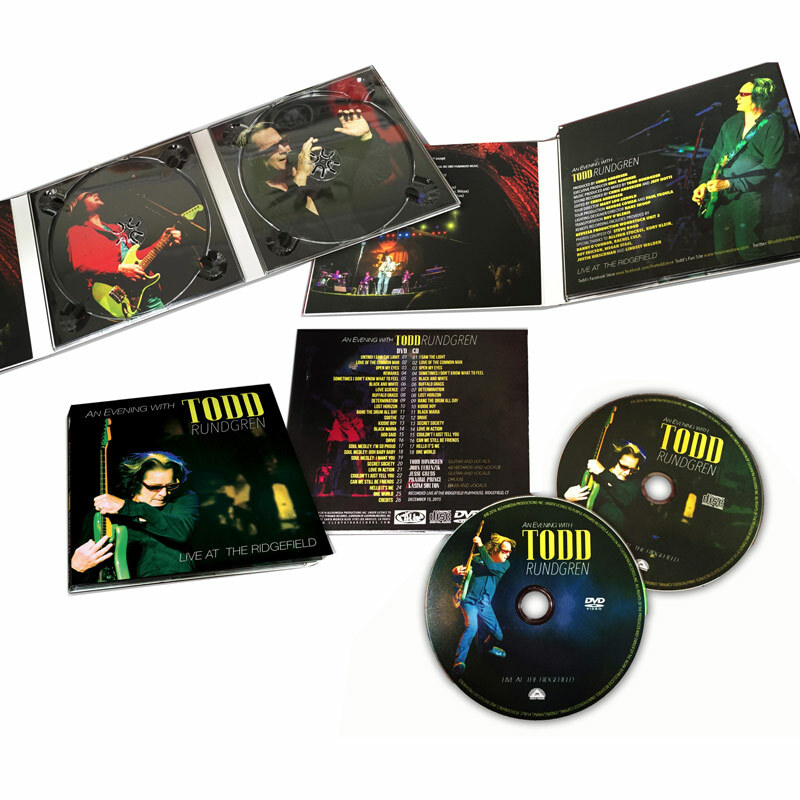 In addition to three full-length CDs, the box set comes with a full set of insightful liner notes by Dave Thompson, full color photos, a signature guitar pick, 3 collectible pins, and a backstage pass!